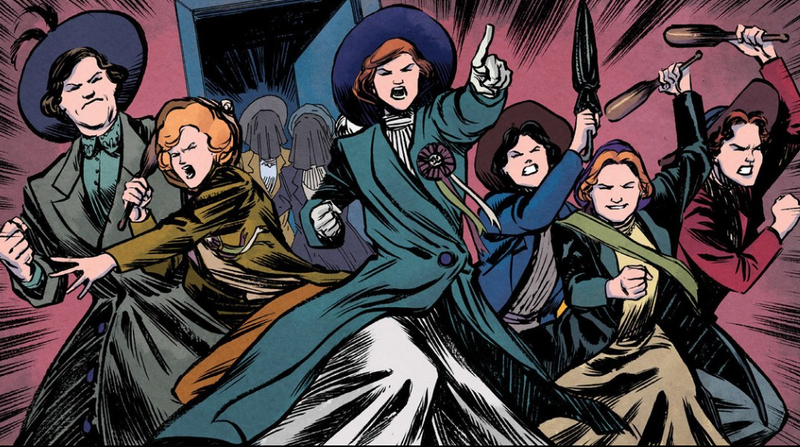 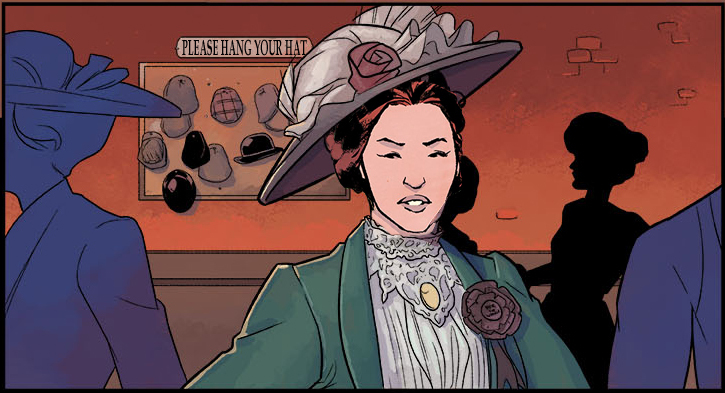 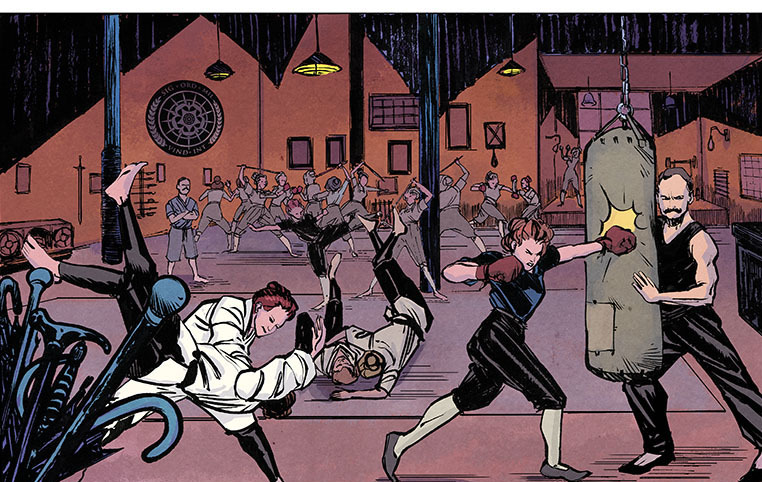 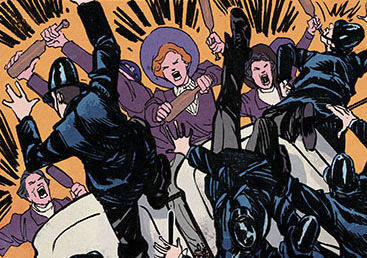 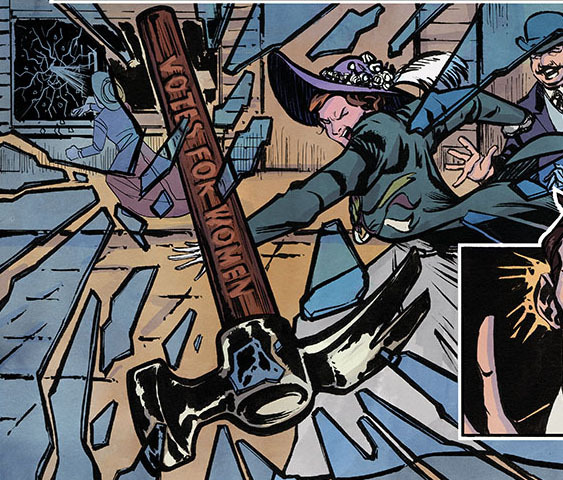 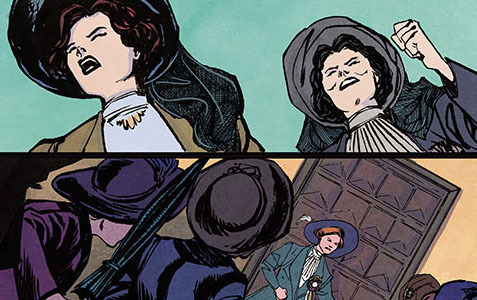 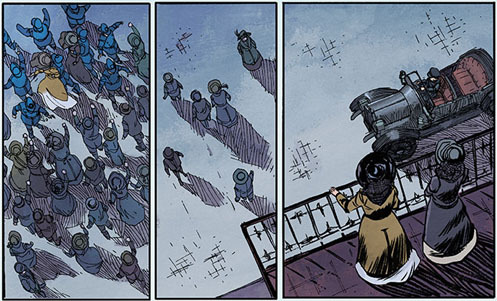 Thanks to the recent BBC News article about the radical suffragettes’ use of the martial arts, which featured Tony Wolf’s Suffrajitsu graphic novel trilogy, popular awareness of the suffragette Amazons has reached an all-time high. 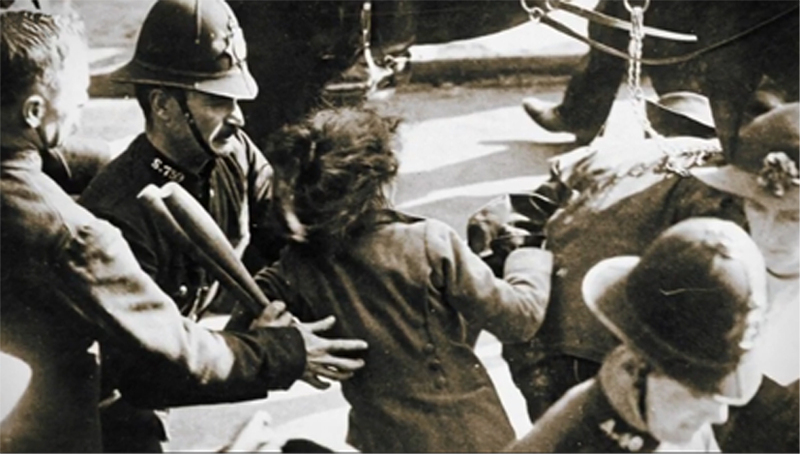 The article and subsequent BBC World Service radio interview with Tony have generated over 15,000 tweets and Facebook posts over the past two days, plus numerous articles in other media. 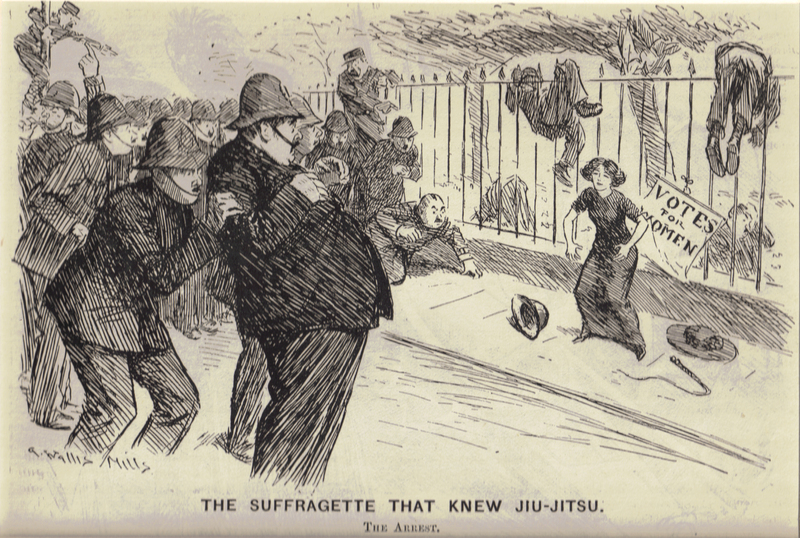 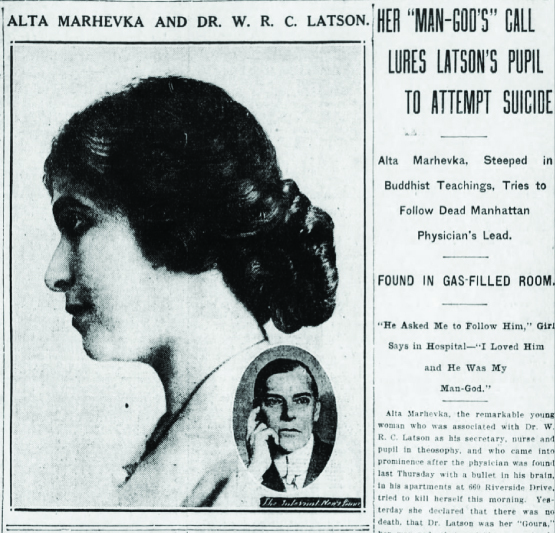 Emelyne Godfrey, the author of two books on self-defence during the “long Victorian era”, has also recently been interviewed on this subject for BBC Wales radio.